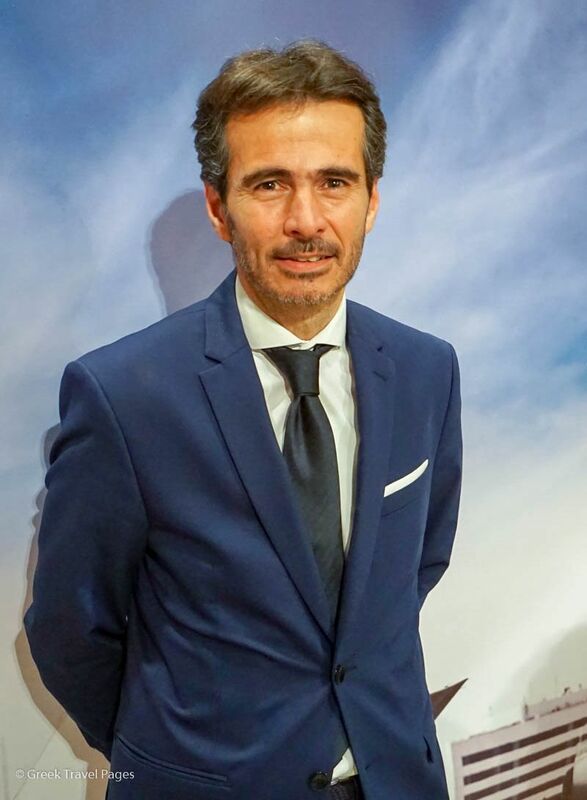 Air France – KLM has appointed Yiannis Pantazopoulos as the airline group’s new sales manager for Greece, Cyprus and Turkey, effective February 1. He will be based in Athens. Pantazopoulos will replace Yiorgos Zermas, who is retiring after working for the group for nine years. 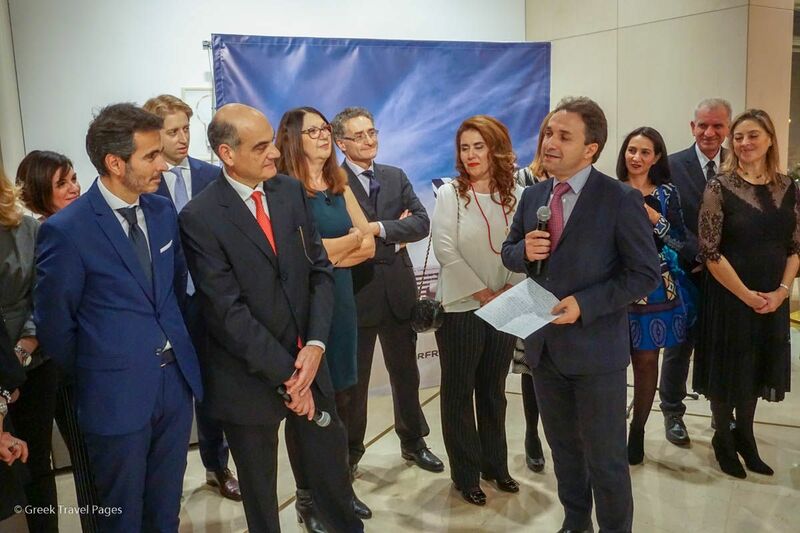 The announcement was made by Jerome Salemi, General Manager Air France-KLM East Mediterranean Establishment, during a recent event held in Athens. “I’m really glad and honored for being a part of a very successful group such as Air France-KLM, also to a very successful area such as the East Med and of course being a part of the very successful team such as the Greek team,” Pantazopoulos said during the event. In his new role, Pantazopoulos will represent Air France and KLM as well as the group’s joint venture partner, Delta Air Lines. He will report to the East Mediterranean Region, which is situated in Rome. “It is a great challenge for me to take on this newly expanded region, encompassing Greece, Cyprus and Turkey. I am eager to build on the success of my predecessor with this great team,” he added. Pantazopoulos has studied Psychology at Hartford University, Connecticut, and is married with two children. 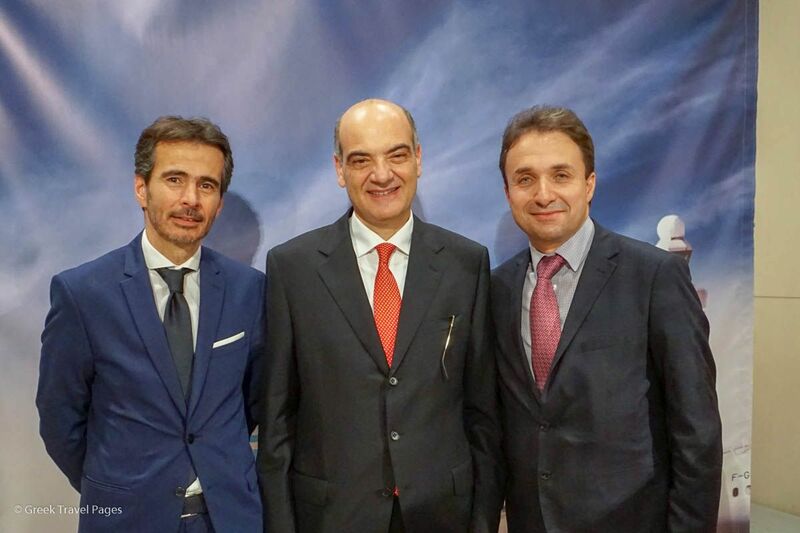 Jerome Salemi, General Manager Air France-KLM East Mediterranean Establishment (R) announcing the appointment of Yiannis Pantazopoulos (L) as the airline group’s new sales manager for Greece, Cyprus and Turkey, folloowing the retirement of Yiorgos Zermas. On his part, Zermas thanked the members of the Group’s Greek office for an excellent cooperation. “Looking back I see that there are alot of things that we have improved throughout the years and in Air France-KLM there has been tremendous work done in order for us to be able to deliver what was – and still is – the vision of the company and I think to a certain extent we have done it,” he said. Yiannis Pantazopoulos, Yiorgos Zermas and Jerome Salemi. Regarding the biggest highlight that he will remember most about his time at Air France-KLM, Zermas referred to the period when Greece was under capital controls. “It was an abnormal period… and I will always remember how both airlines and trade partners worked together as one and cooperated in the best possible way to overcome that challenge,” Zermas said. On his part, Jerome Salemi, General Manager Air France-KLM East Mediterranean Establishment, thanked Zermas for his loyalty and commitment to the company. “George is a personality in the travel and airline industry for more than 37 years, having worked for three airlines: Ethiopean, Delta and then Air France-KLM. He has huge knowledge on the market and strong management skills,” Salemi said. “George, you were a member leader and that had a great value for the company and for me particularly,” he said. 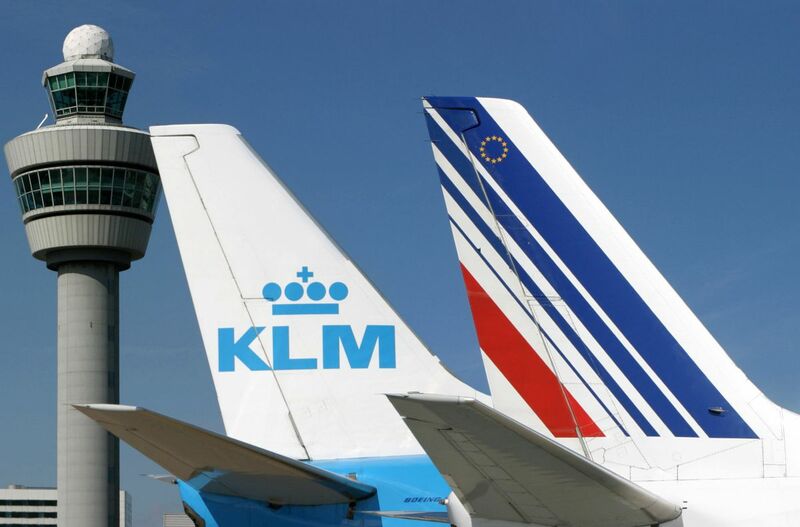 Air France-KLM offer travelers access to a network covering 314 destinations in 116 countries thanks to its five brands Air France, KLM Royal Dutch Airlines, Joon, Transavia and HOP! Air France.